Welcome my Spring Powerpoint Presentations page that focuses on English and math powerpoint lesson plans to use for April, May, and spring. Although I have posted these teaching resources on the Spring Powerpoint page, the majority of these activities can be used anytime of the school year. 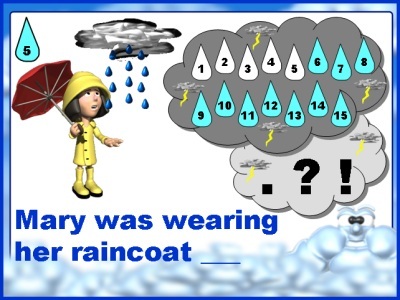 The powerpoint presentations on this page contain the following themes which can be used all year long: rain, flowers, animals, and nature. Many students find traditional grammar and math exercises boring and dull. I encourage you to use these spring powerpoint lesson plans to bring life to these boring exercises. I have designed my powerpoint presentations to be engaging to your students. 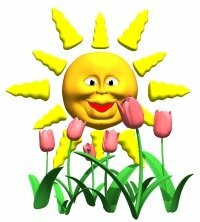 The spring powerpoint lesson plans on this page are designed with bright springtime graphics, but these activities could be used throughout the school year. My spring powerpoint lesson plans have been designed using two fonts: Arial Black and Comic Sans. I chose these fonts because they are the most widely found on most computers, and they will not change the style and format when viewed on different computers. I use funny and attention grabbing animations when I am designing my powerpoint lessons, and I try to locate colorful spring background templates for the powerpoint presentations that I prepare. Click on the Add to Cart button above to purchase this resource. Your purchase will be emailed to you and then you can download it instantly. There are 15 sets of question slides and 15 answer slides in this Busy Bee Grammar Comparing Powerpoint presentation. 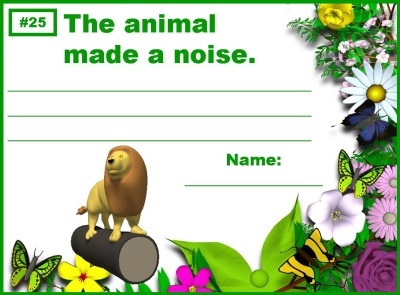 This set contains a student response worksheet for students to write their answers on. There are a total of 39 slides in this presentation. 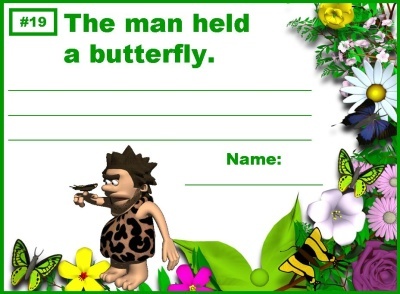 This lesson activity is set up with a general spring bee theme. Although I have posted this teaching resource on my spring powerpoint lesson plans page, this lesson can be used anytime of the school year. These spring powerpoint lesson plans review comparative and superlative adjectives and adverbs in a fun way with visual cues for each form of the adjective or adverb. 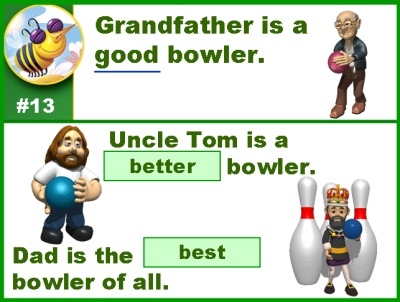 I have tried to provide a large variety of words in this lesson activity: words that are standard and just add er and est (fast), words that follow the doubling rule (hot), words that follow the y rule (pretty), words that add more or most (difficult), and words that change their form (bad). This powerpoint activity reviews comparative and superlative forms of words, but I have not used this terminology in this lesson activity. I have found that my students understand this concept better when I call them comparing 2 things and comparing 3 or more things. Once my students have mastered this concept, then I introduce the words comparative and superlative into my students' vocabulary. 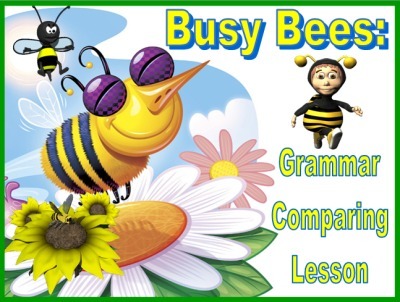 Your students will love playing this engaging bee theme powerpoint game, and the three animated visual cues that are on each page will help your students to better understand these comparison words. Below is an example of the question slide. Below is the score card worksheet that students record their answers on. The directions for filling out the score card are explained to the students in the second slide of this powerpoint presentation. This response worksheet is found on slide 37 of the presentation. To print this worksheet out for your students, open this document and when you go to print it, select only slide 37 to print, and by doing this, you will not print out all 39 slides that are in this set. Click on the link below to download a free sample of these spring powerpoint lesson plans. 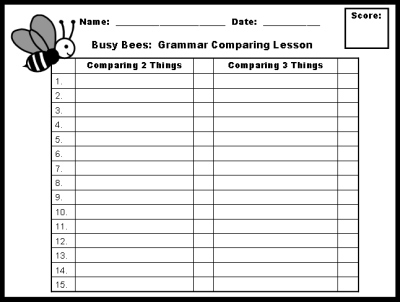 This Busy Bee Comparing Lesson sample will show you an example of a question slide, and this is the section where students write their answers on their response worksheets. Next, you will see an example of an answer slide, where you review the answers to each question and students grade their work. There are 15 sets of question slides and 15 answer slides in this Rainy Day Powerpoint Presentation. There is a student response worksheet for students to write their answers on. There are a total of 41 slides in this presentation. These spring powerpoint lesson plans review the following punctuation marks: period, question mark, and exclamation mark. 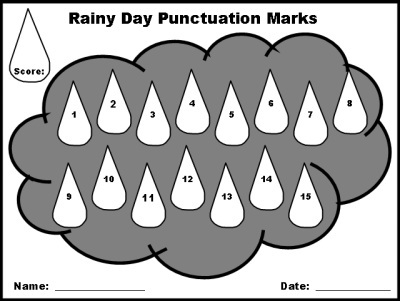 This lesson activity is set up with a general spring rain theme, and students write their responses in raindrops on a cloud. Your students will love playing this engaging spring theme powerpoint game while they are reviewing end punctuation marks! Although I have posted this resource on my spring powerpoint lesson plans page, this lesson can be used anytime of the school year. Print out the student worksheets ahead of time, and save this fun activity for a rainy day! Below is the score card worksheet that students record their answers on. Students write their answers inside the raindrops on the cloud. The directions for filling out the score card are explained to the students in the second slide of this powerpoint presentation. This response worksheet is found on slide 38 of the presentation. To print this worksheet out for your students, open this document and when you go to print it, select only slide 38 to print, and by doing this, you will not print out all 41 slides that are in this set. 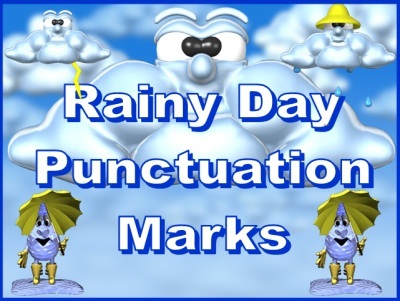 After students have completed the lesson activity, there is a worksheet included in this set for students to write their own rainy day sentences using each of the 3 punctuation marks that they reviewed in this lesson. This response worksheet is found on slide 39 of the presentation. To print this worksheet out for your students, open this document and when you go to print it, select only slide 39 to print, and by doing this, you will not print out all 41 slides that are in this set. 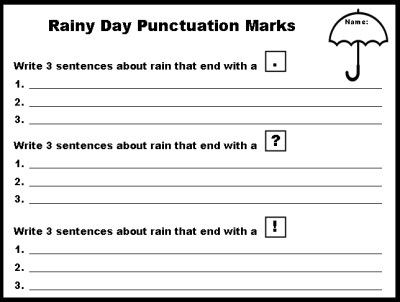 This Rainy Day Punctuation sample will show you an example of a question slide, and this is the section where students write their answers on their response worksheets. Next, you will see an example of an answer slide, where you review the answers to each question and students grade their work. Earth Day is celebrated on April 22. These spring powerpoint teaching resources are a perfect way to have your students review the parts of speech, while at the same time having your students participate in a lesson with an environmental awareness theme. 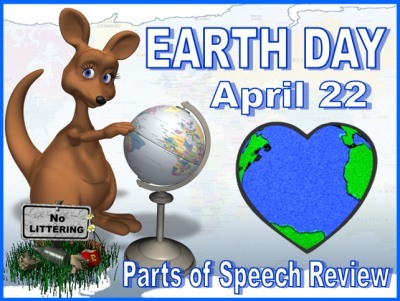 There are 15 sets of question slides and 15 answer slides in this Earth Day Parts of Speech Powerpoint Lesson, as well as a student response worksheet for students to write their answers on. There are a total of 40 slides in this presentation. 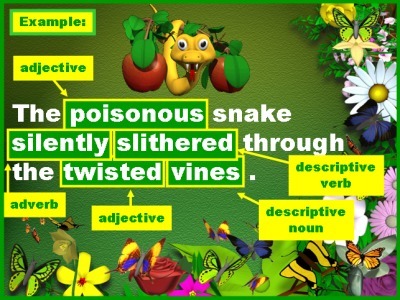 This powerpoint lesson reviews the following parts of speech: nouns, verbs, adjectives, and adverbs. 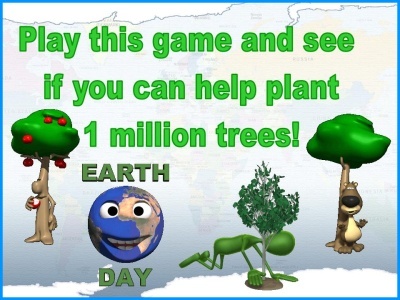 This powerpoint lesson activity is set up like a Who Wants to Be a Millionaire Game, but with an Earth Day theme to it. Instead of using money symbols, I have used the word trees. 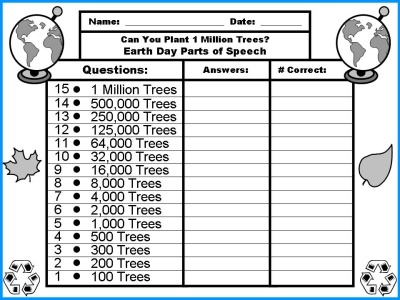 For example, if students answer all 15 questions correctly, they have planted 1 million trees on Earth Day. This concept of winning trees instead of money for this game is introduced in this slide in the lesson. The student response worksheet, where students write their answers, uses the word "trees" instead of money symbols. This response worksheet is found on slide 38 of the presentation. To print this worksheet out for your students, open this document and when you go to print it, select only slide 38 to print, and by doing this, you will not print out all 40 slides that are in this set. All of the 15 sentences and the animations in this English grammar powerpoint lesson have an Earth Day theme. 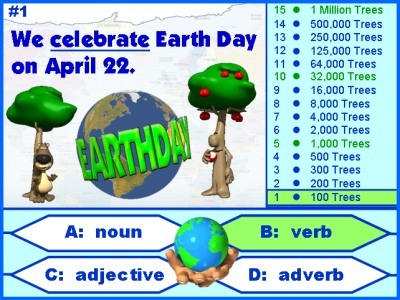 Your students will love playing this engaging Earth Day powerpoint game while they are reviewing the parts of speech! Below is an example of the answer slide. 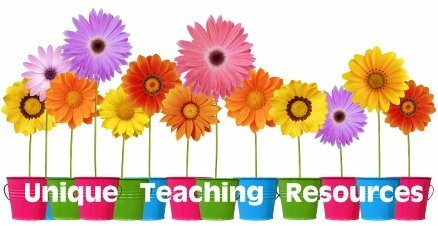 Click on the link below to download a free sample of these spring powerpoint teaching resources. 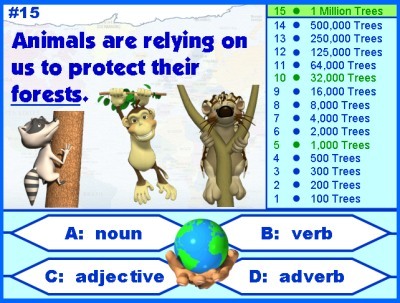 This Earth Day Parts of Speech sample will show you an example of a question slide, and this is the section where students write their answers on their response worksheets. Next, you will see an example of an answer slide, where you review the answers to each question and students grade their work. 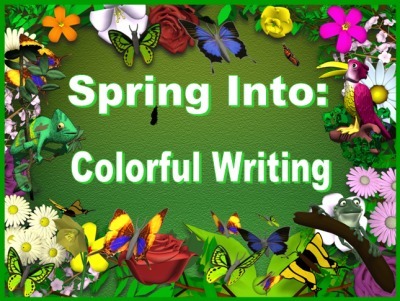 This Spring Into Colorful Writing powerpoint set is designed to be a daily writing warm up activity to use with your students. 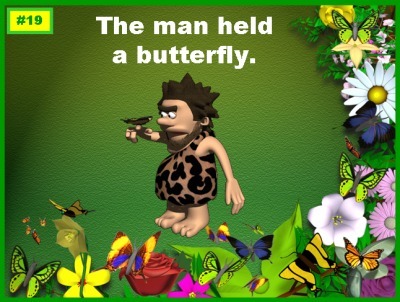 There are 25 different sentences with animated graphics for students to read. Students rewrite these sentences using more descriptive word choices. There are 25 matching bulletin board display worksheets for you to print out of these 25 sentence slides. During each warm activity, choose a different student to write his or her sentence on the display worksheet. After you have finished all 25 warm up activity sentences and having one student write his or her new sentence on each of the display worksheets, you will be able to create a vibrant classroom display of your students' Spring Into Colorful Writing sentences. These spring powerpoint lesson plans contain flowers with animated butterflies as the main background for this presentation. The word color is used on 3 of the introduction slides and on the three student worksheets. If you spell this word colour, then it would take you less than a minute to edit this word on these 6 slides. 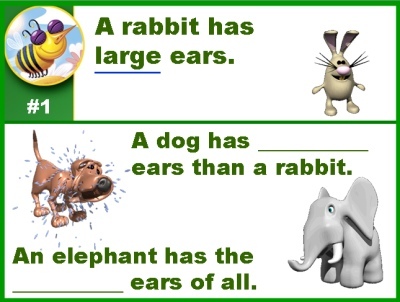 After the title slide (shown above), there are two example slides to show students how to write more descriptive sentences. These two example slides are shown below. There are three student worksheets for students to write their descriptive sentences on in this set of spring powerpoint lesson plans. You do not need to use these worksheets, instead you could have students complete each warm up activity on a scrap piece of paper. These three worksheets are found on slides 31 - 33 of the presentation. To print these worksheets out for your students, open this document and when you go to print it, select only slides 31 - 33 to print, and by doing this, you will not print out all 34 slides that are in this powerpoint presentation. Below is an example of the first student worksheet. This set of lesson plans is designed to be a language arts daily warm activity and there are 25 different sentence prompts to use with your students. Depending on how many prompts you use each day, this activity could last you anywhere from two weeks to a full month. Step 1: Begin by showing your students the animated writing prompt. Step 2: Students write their sentences on the worksheets provided or on a piece of scrap paper. Step 3: Students share their sentences with the class. In this step, I continue to use my computer and projector. As a student reads his or her sentence example aloud to the class, I type it on a blank powerpoint template in large print so that the whole class can read this sentence displayed on the projector. I use this time for spontaneous mini-reviews of grammar, parts of speech, and punctuation depending on the examples that my students have come up with. Students love going to the board where their sentence is being projected and pointing out their nouns, verbs, etc. These three steps take approximately 5 minutes and make a wonderful warm up activity for language arts. Step 4: I select one student to write his or her sentence on the worksheet that will be displayed on the bulletin board in our classroom. Since there are 25 sentences, each student should have an opportunity to complete at least one of these display worksheets. Below is an example of what these display worksheets look like. Step 5: When my students have completed all 25 warm up activities and each student has had a chance to write at least one of his or her sentences on our display set, I create a classroom bulletin board display of our 25 descriptive sentences. This set includes a 5 page bulletin board display banner to help save you time in preparing this display. There are two banners in this set using the spelling colorful and colourful. Below is an example of this banner. 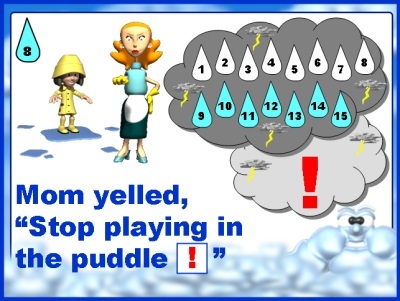 The graphics that are in the banner match the graphics that are contained in the various 25 sentence writing powerpoint prompts. This powerpoint presentation contains 25 sentence prompts that are written without any descriptive words and students need to add colorful words to make the sentences more interesting to read. You can individualize each writing prompt to meet your own needs. For one day, you can instruct your students that they need to write a prepositional phrase in their sentences. The next day, instruct your students that they need to write a compound sentence with a coordinating conjunction. You can guide your students to practice writing more descriptive sentences each day that focus on the grammar topics that you want to reinforce with extra practice by using these 25 warm up activities. This Spring Into Colorful Writing lesson plans set contains 25 student writing display slides for you to print out and have your students write their new sentences on it. Each student should have an opportunity to write one of their sentences on these display worksheets. 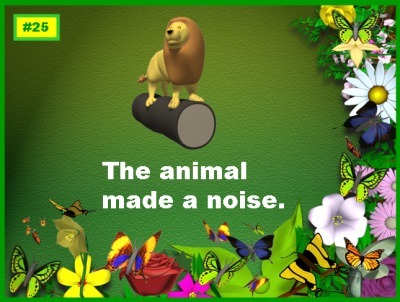 When you have finished with this warm up review unit, you will be able to make a dynamic and colorful spring classroom bulletin board display with your students' 25 descriptive sentences. You can use the 5 page bulletin board banner that is included in this set to help you design your bulletin board display. 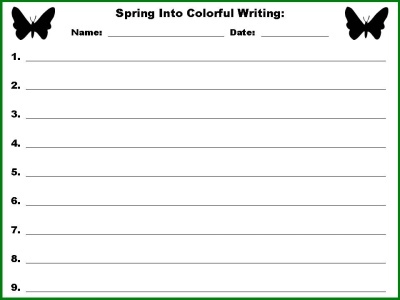 This Spring Into Colorful Writing sample will show you an example of the title slide, sentence example slides, sentence prompt slide, student writing worksheet, and the bulletin board display writing worksheets. For this spring powerpoint lesson plans activity, students have to solve addition, subtraction, and multiplication equations. 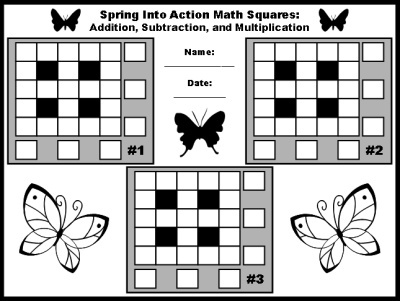 This spring powerpoint teaching resources set uses an engaging math puzzle that contains butterfly themed animations and graphics. This puzzle is similar to the math puzzles that I have on my Halloween, Thanksgiving, and Winter pages and contains puzzles with addition, subtraction, and multiplication equations. Although this resource is posted on my spring powerpoint teaching resources page, it can be used at other times of the school year as well. There are two student worksheets in this set of teaching resources for students to use. Students copy the information in the question slides (example above) onto their worksheets, and then they figure out the numbers that belong in the missing boxes. Only the numbers 1-9 are used in the boxes, and each number is used one time. Below is an example of the first student worksheet for Puzzles 1-3. There is a second worksheet for Puzzles 4 and 5 which is not shown. Below is an example of an answer slide. Notice that only the numbers 1-9 are used in the answer boxes, and each number is used just one time. Be sure to point this out to your students, as this will help them in solving these math puzzles. 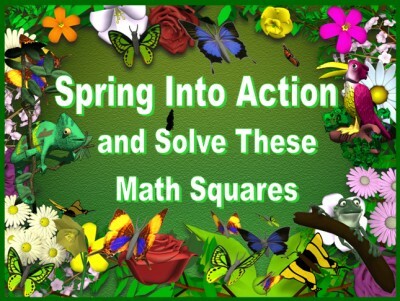 This Spring Into Math Puzzles sample will show you an example of the title page slide, directions slide, question slide, answer slide, and student worksheet. 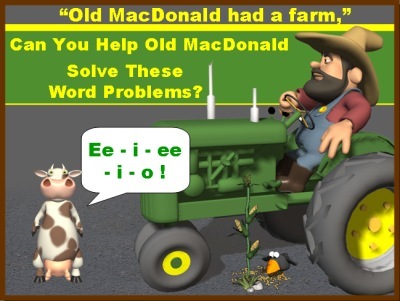 For this Old MacDonald math powerpoint lesson, students have to use both multiplication and addition to solve these word problems that have a general farm theme. The math word problems in this activity involve money, so students are reviewing money, decimal points, and place value as well. If you live in a country that does not use dollar symbols as a sign for your currency, it would take you approximately 5 minutes to go through this powerpoint presentation and change the dollar symbols to the symbol that is used in your country. 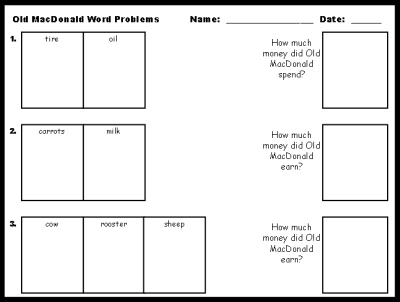 These math word problems use an engaging shopping cart style format and students have to calculate how much money Old MacDonald has spent, or earned, on materials for his farm and farm animals. There are 5 sets of word problem questions and answers in this powerpoint lesson, as well as a student response worksheet for students to work out their answers on. These 5 farm word problems work well as a daily warm up activity, and you could do one each day of the week. You could also do all 5 in one lesson activity. 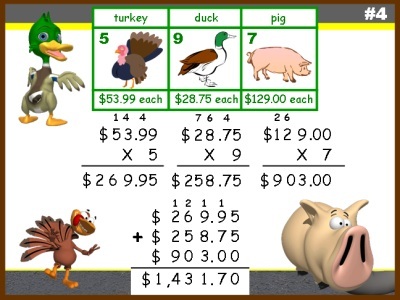 Your students will love reviewing multiplication, addition, and money equations with this engaging and animated math activity! 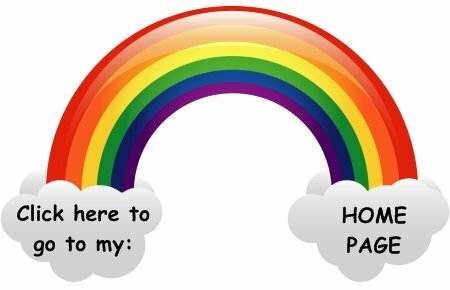 I have included this resource on my spring powerpoint teaching resources page, but this powerpoint lesson could be used anytime during the school year. in these spring powerpoint lesson plans. Below is an example of the student worksheets that are provided in this set of resources. There are two pages of student worksheets, one of them is shown below. 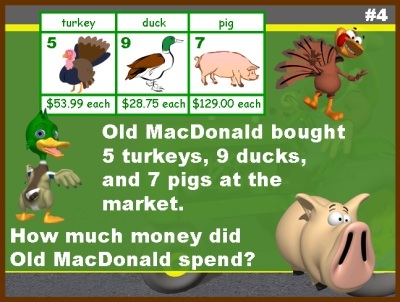 This Old MacDonald Math Powerpoint sample will show you an example of the title page slide, question slide, answer slide, and student worksheet. 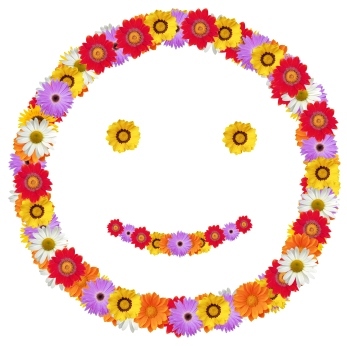 Thank you for visiting my Spring Powerpoint Lesson Plans page. that are found on my website, click on one of the links below.